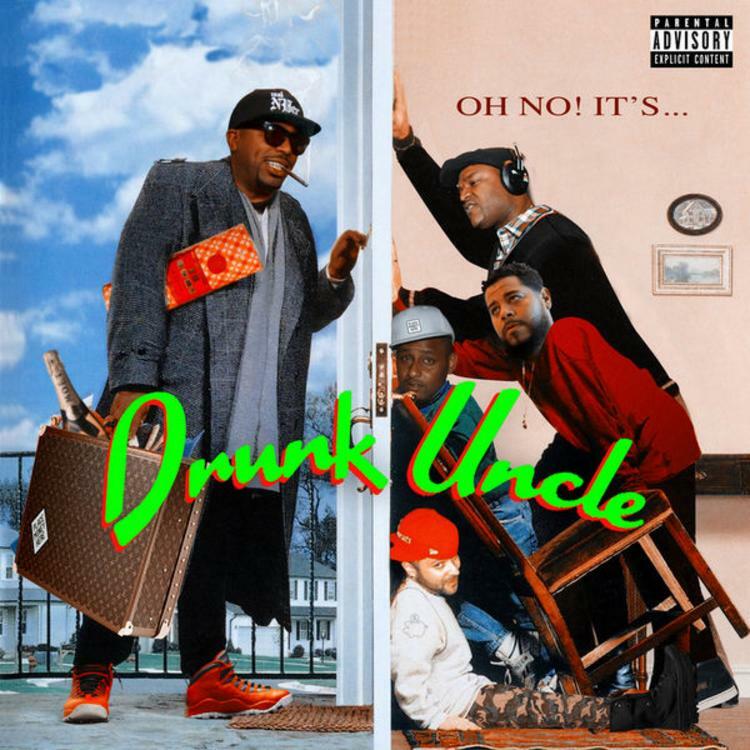 N.O.R.E., AKA Noreaga, dropped his album Drunk Uncle over the weekend, but he was also nice enough to bless us all with a free download version. It’s a huge project, stretching across 23 tracks and skits. 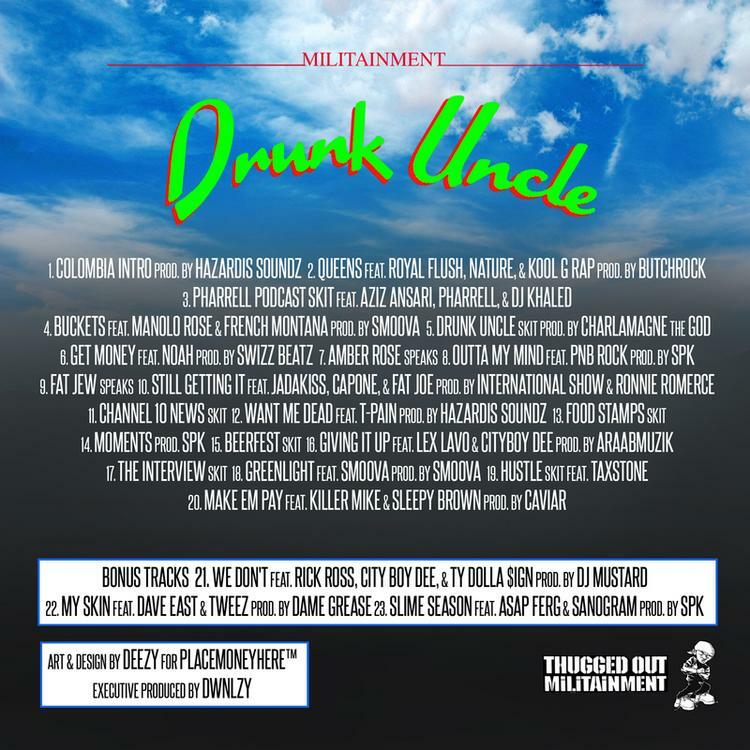 As expected, Noreaga brings back the old school with this one, but has a bunch of modern sounding joints as well. He’s helped out by a truly impressive suite of features from new and old school alike. Seems everyone came out to pay respects to the OG N.O.R.E. Highlights include Kool G Rap, French Montana, Jadakiss, T-Pain, Killer Mike, Rick Ross, A$AP Ferg and Ty Dolla $ign. There are plenty of others if those don’t do anything for you (they should though). Give it a listen and be sure to cop it on iTunes to support good music.